In this third installment of The Soul Fast Series, Dr. Cindy Trimm makes it clear that the abundant life described by Jesus is for everyone and is available at any time. Abundance is a choice! The secret lies within your soul. A prosperous soul is your all-access pass to living a rich life. As your soul prospers, every area of your life will follow suit. 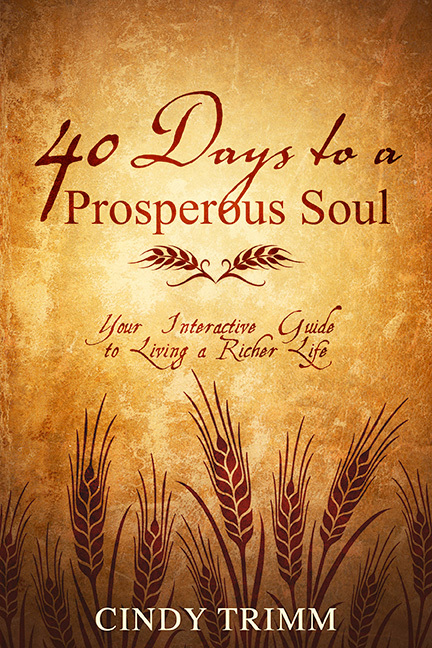 This companion devotional to The Prosperous Soul will lead you on an interactive 40-day journey to choosing abundance in every area of your life. It’s time to stop settling for anything less than the abundant life that Jesus came to give you. This prosperous life is available to you—it all starts with making healthy soul choices! 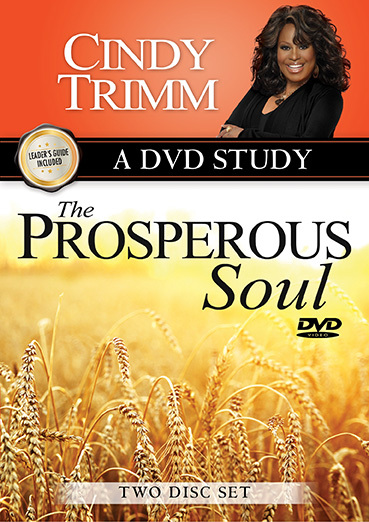 Follow along with Dr. Trimm as she teaches through The Prosperous Soul in this DVD Study. Learn to implement the 40 key practices for living your most prosperous life. An easy-to-follow leader's guide is included with this handsomely packaged 2 DVD set. 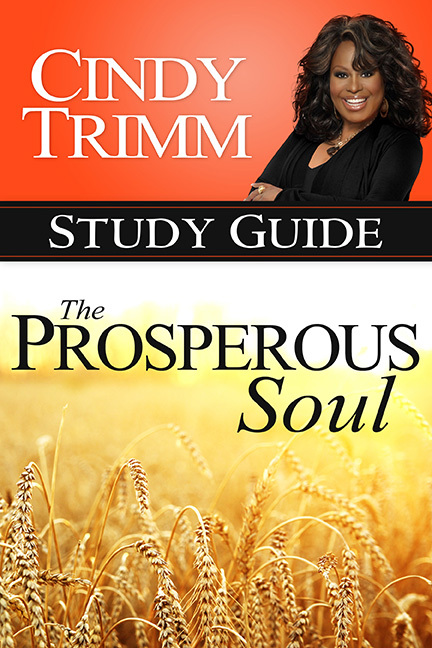 Embark on an interactive journey through this companion study guide to The Prosperous Soul DVD Study. The abundant life that Jesus brings affects every area of life: spiritual, mental, physical, relational, vocational, and financial. 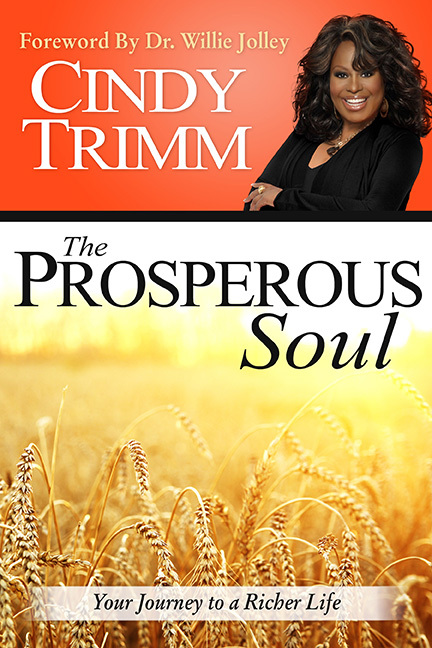 Learn to embrace prosperity today!